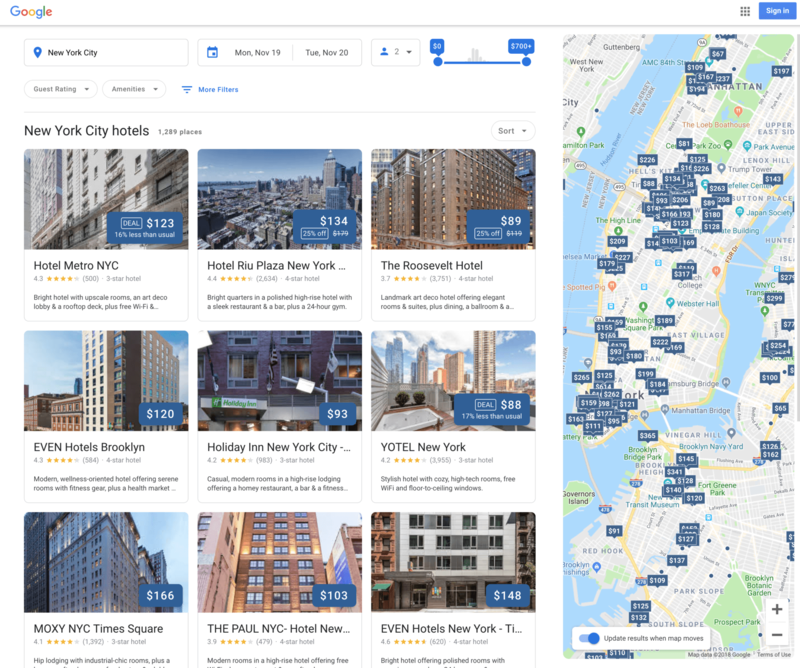 When Google redesigned its user interface (UI) for Hotel Search in October 2018, we became curious about what effect this would have on visibility and engagement for hotel brands. So we conducted a study evaluating our hotel clients’ performance in search over a two-year period, from January 2017 – January 2019. Here’s what we found. 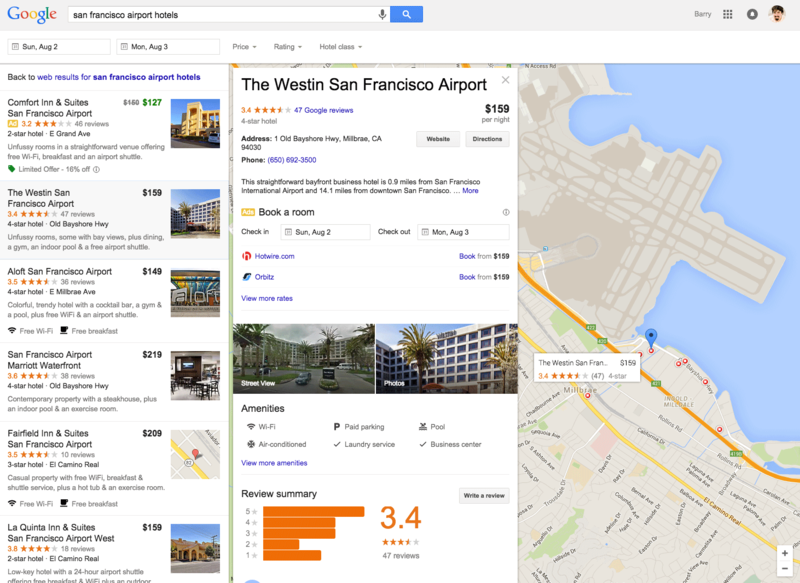 With Google testing out this new UI, which is more conducive to browsing and booking hotel rooms directly through Google search, reporting on impressions may be affected. As a result, we speculate that this would cause a significant decrease in traditional Google Impressions (visibility) and a decrease in Google Customer Actions, particularly web clicks (engagement), albeit less significant. 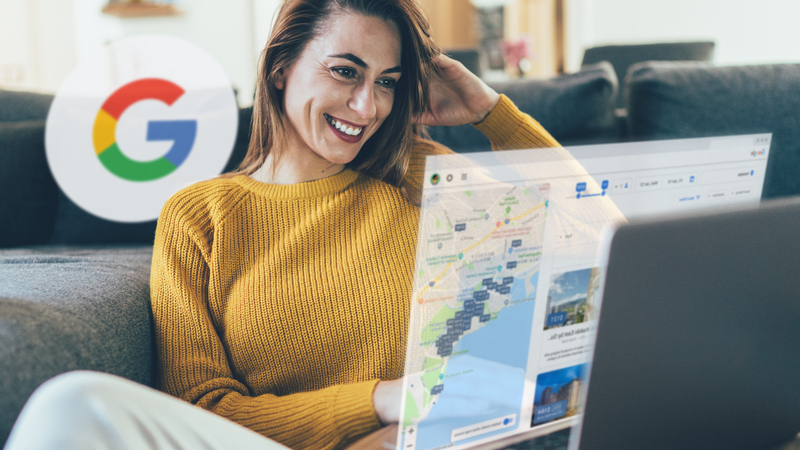 The new Google UI change seems to have affected the number of Search Views and Maps Views reported for hotel clients, as they have experienced uncharacteristically low impressions since it launched. 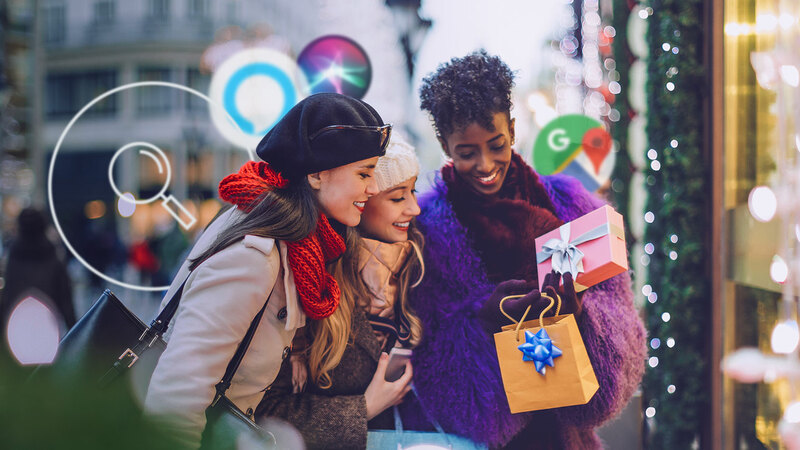 However, the effects on engagement are less pronounced — with the dip in Google Customer Actions being more in line with seasonal trends. 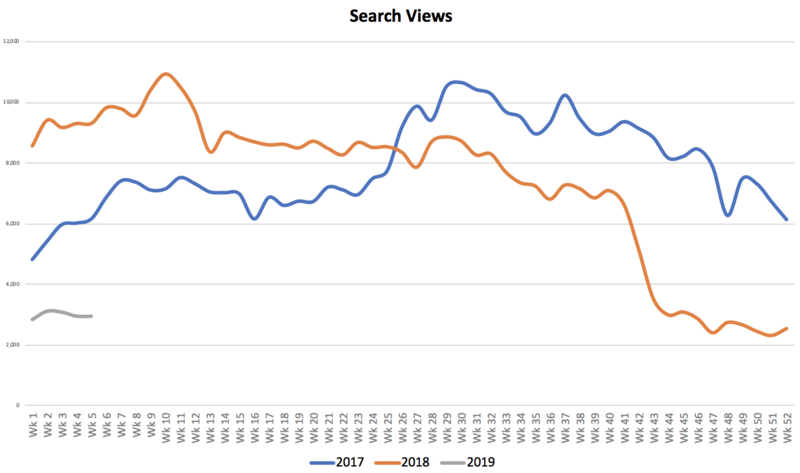 Check the major Hotel benchmark from January 2017 to January 2019 to see the effects of the UI change in Google Search Views, Google Maps Views, and Google Customer Actions. Rule out seasonality by conducting year-over-year (YOY) analysis on Google Search Views, Google Map Views, and Google Website Clicks. 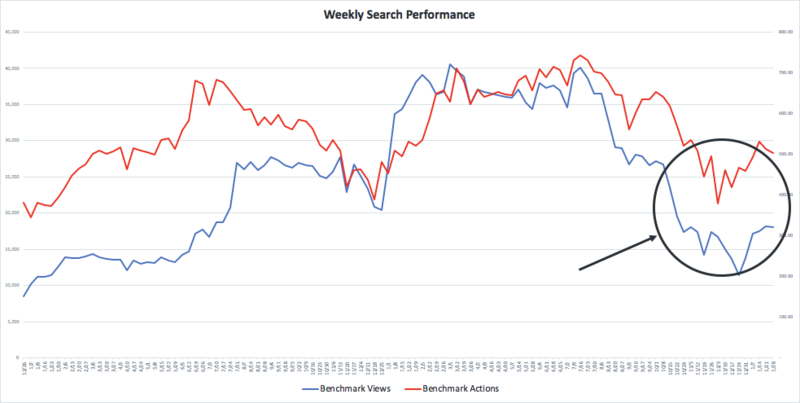 The initial benchmark data on weekly search performance suggests that there is a dip in Google Impressions (Search Views + Maps Views) and Google Customer Actions around the time of the UI change. 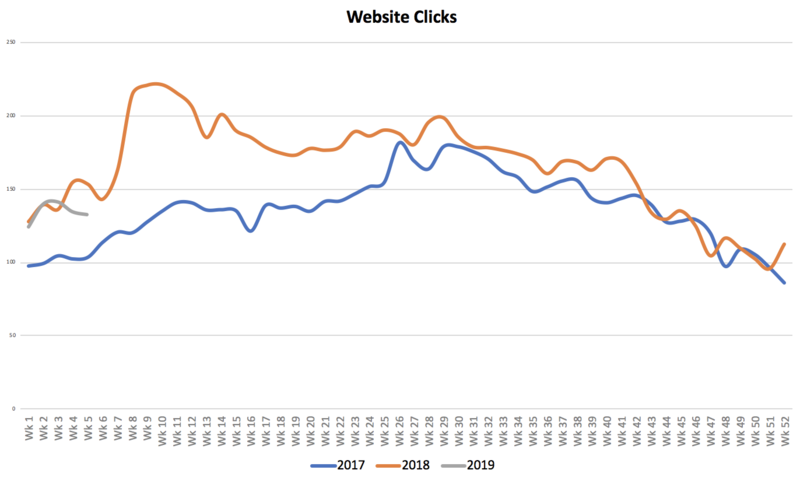 A further look at the YOY performance in Search Views shows hotel clients performing at -65% YOY from November 2018 to January 2019, compared to the same period the previous year. This indicates that this dip is lower than expected and not simply due to seasonality. However, a look at Google Website Clicks shows that hotel clients are performing at 1% YOY compared to the same period. This suggests that the UI change did not have as much of an effect on engagement and this was more in line with seasonality. Want more great research from Yext Data Insights? Download our report Listings and Landing Pages: A Powerful Pairing.